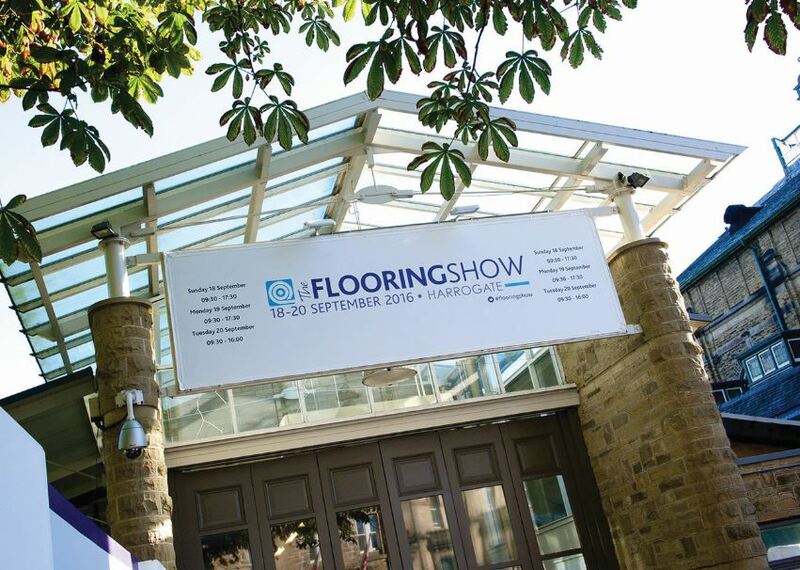 The 55th edition of The Flooring Show is set to take place at the Harrogate Convention Centre (formerly the Harrogate International Centre) from 17 – 19 September 2017. Exhibitors include Adams Carpets, Brockway, Crown Floors, Karndean, Ulster Carpets, Amtico, Bondworth and Associated Weavers, to name a few. Scarlet Opus will again curate this year’s Trends Hub, a space that inspires new ideas. The Demo Zones will return run by the CFA, NICF and FITA, with demonstrations to showcase the latest techniques, giving step-by-step previews into how various tools and materials are best used. Attendees can also expect to listen to top speakers during the Seminar Programme. A new addition to the exhibition is the Contract Zone, which is a hall dedicated to the contract sector of the flooring market. CDP certified seminars will allow visitors to work towards their professional development. For more information, visit www.theflooringshow.com, to whom full thanks and acknowledgement is given.